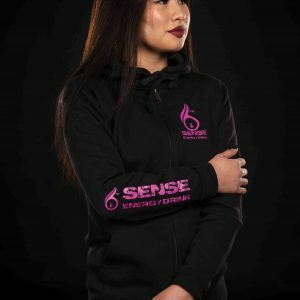 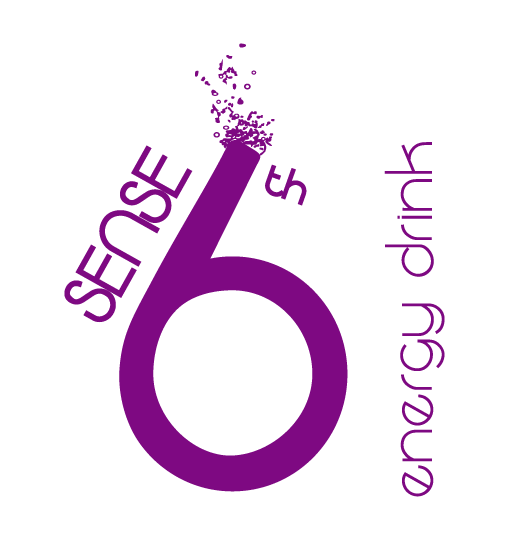 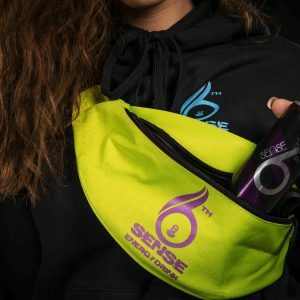 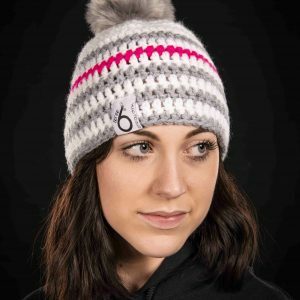 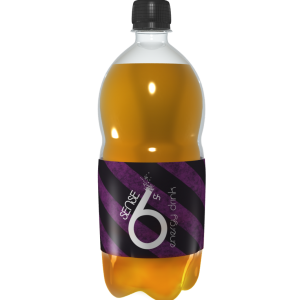 6th Sense Energy Drink® beanies handmade in Switzerland! 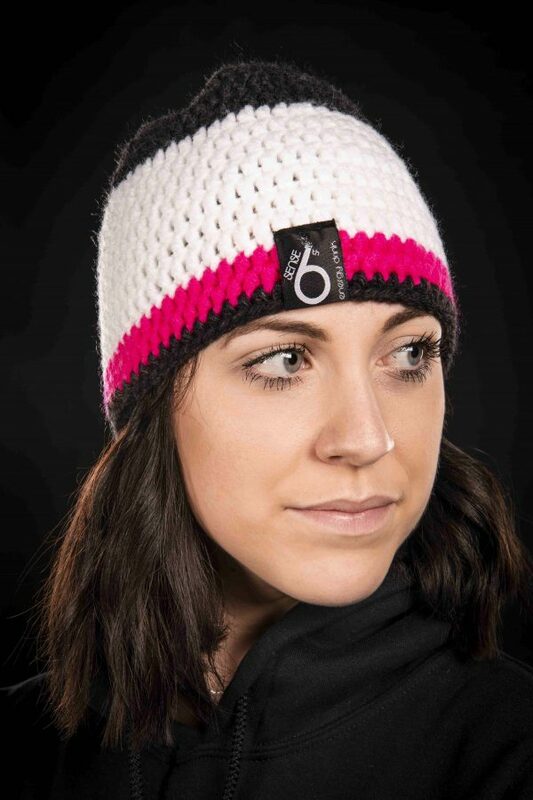 The 6th Sense Energy Drink® beanies are handmade in Switzerland. As a result, each one is unique. 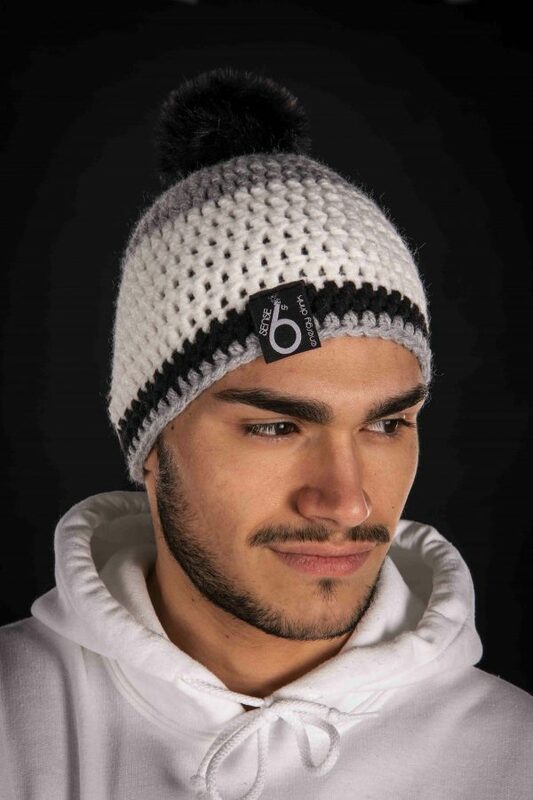 Currently we offer 9 models, each model is available with or without bobble (pompon / pom) for the same price of CHF 35.00 / each. 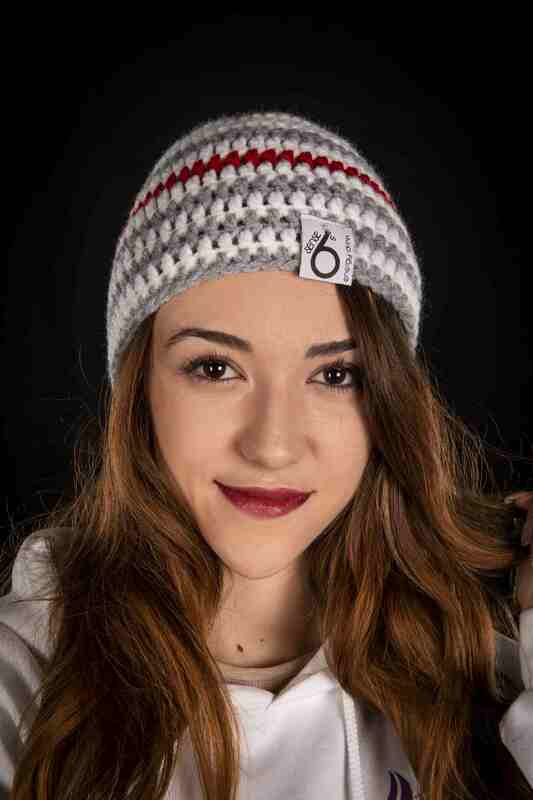 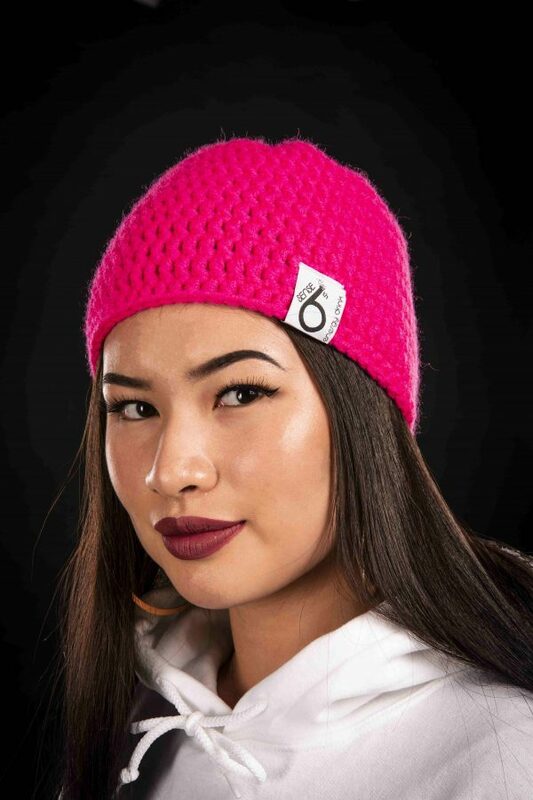 Most beanies are in stock and delivered within 5 days after receipt of payment. 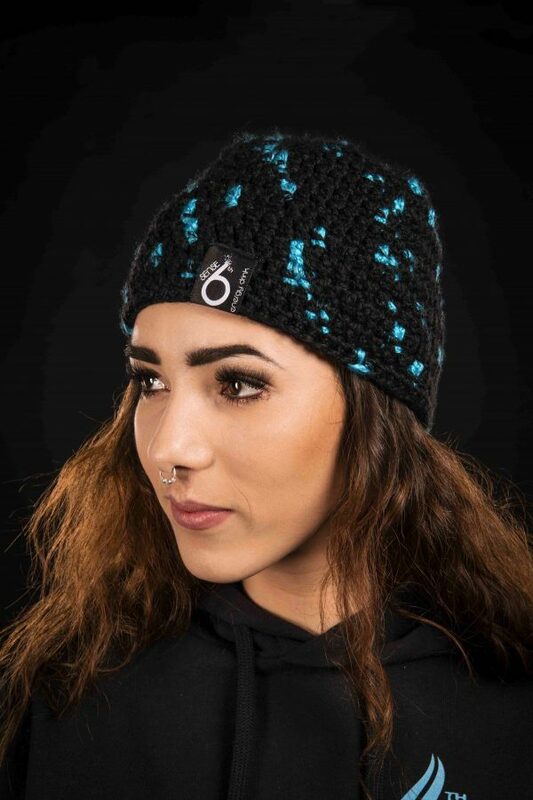 Replenished beanies can be delivered within 30 days of receipt of payment. 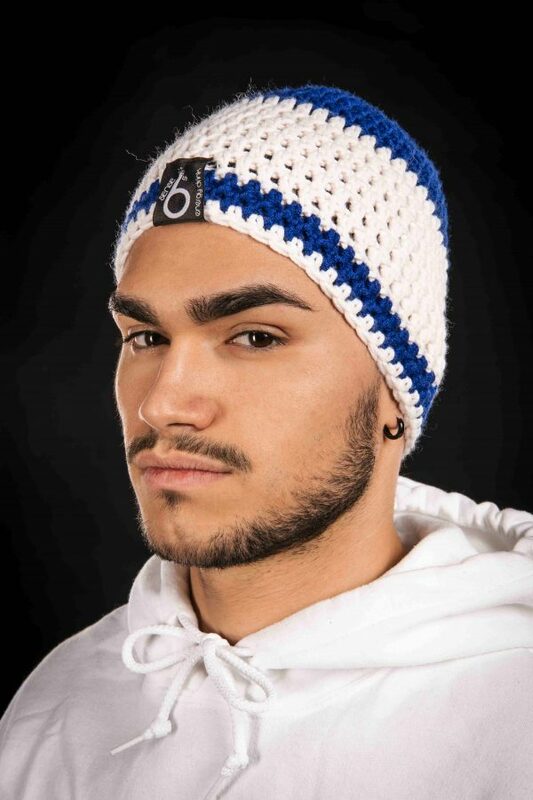 We also create special models according to your desires (up to 4 colors maximum). 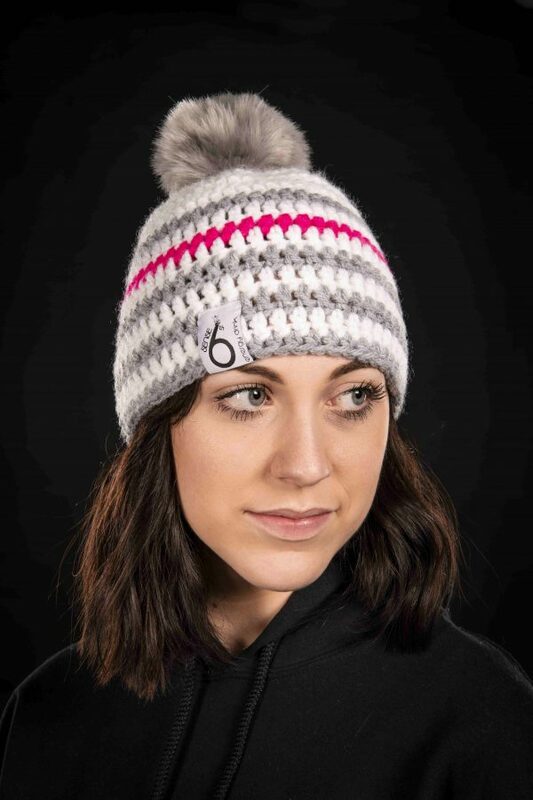 If you want a special model, just contact us to discuss !